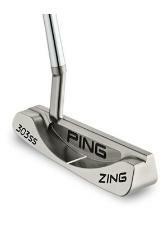 Question - Which putter is best for you? Click on the links below to read our totally independent reviews. Using 100 volunteers - golfers of all ages and all abilities, The Top Ten Site tackled this question. 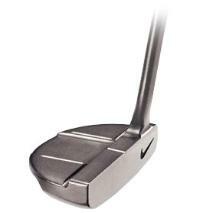 We tested just about every putter on the market. We separated them into three "types" - Blade Putters, Mallet Putters, and Techno Putters. 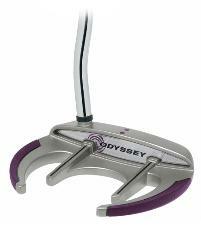 We rated them for ease of alignment, feel for distance, balance, value for money, and street-cred. Then we chose the Top Ten of each type. Read the results by clicking on the links below. We also like CG Discount Golf. They have regular sales and are well worth a look.